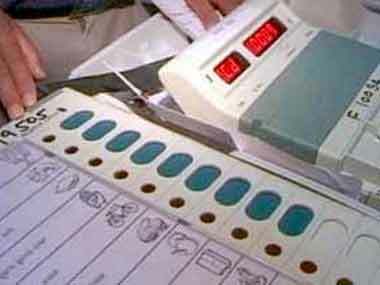 Jaipur: Former chief election commissioner OP Rawat Friday said the EVMs used in India were not internet-enabled as in developed countries, making them tamper-proof “just like calculators”. 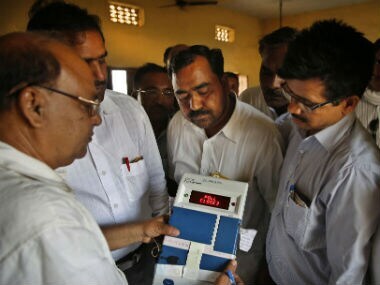 The use of this “obsolete” technology in electronic voting machines was “deliberate”, Rawat said. "All political parties had complained about the EVMs. It created doubts in the minds of the common people. But the Election Commission has come out clean. 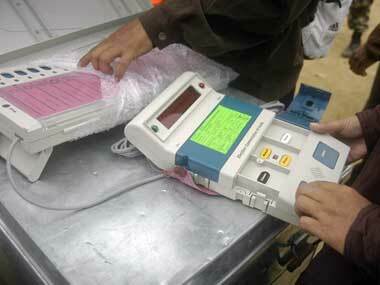 The EVMs are tamper-proof," he said at an event organised by `Rajasthan Patrika' newspaper. 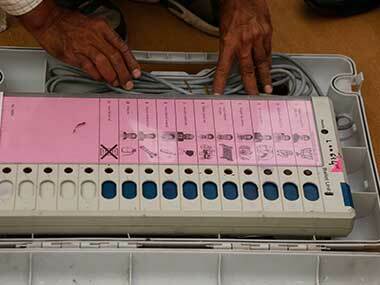 The EVMs used in developed countries were often advanced, equipped with Wi-Fi technology and were internet-enabled. But the EVMs in India are “just like calculators” so they cannot be tampered with or hacked, he said. 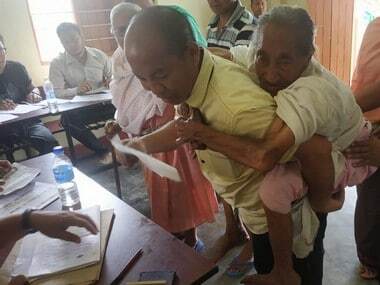 He said the new EVMs used in the recent elections get into the factory-mode if anyone tries to tamper with them. Rawat said the Election Commission had to face criticism as political parties had formed an opinion that the EVMs were faulty and were benefitting a particular party. He said the media's responsibilities had increased in a world where fake news is a major challenge. Rawat said that Election Commission has worked to increase the participation of the armed forces personnel in elections. There has been significantly more participation since the EC began using electronically transmitted postal ballots, he said. Similar efforts are on for NRIs and migrant workers, he added.